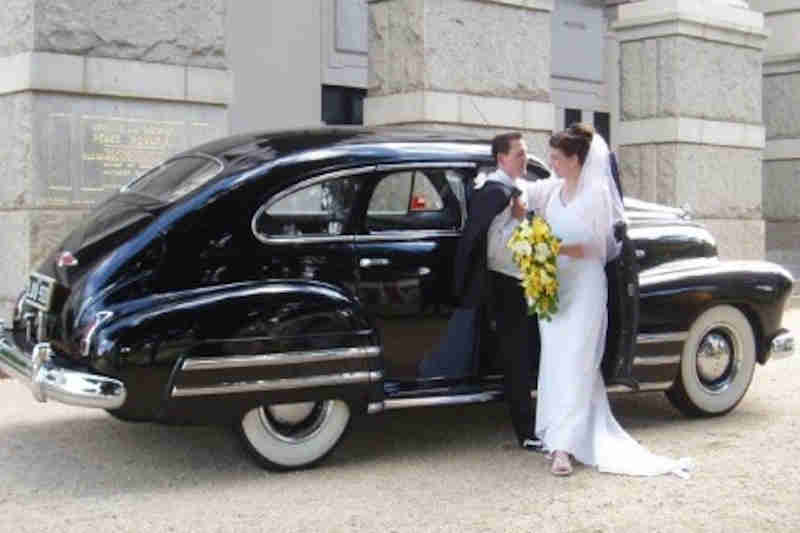 At Black Buick Wedding Cars we strive to provide our customers with that unique back in time experience in a beautifully restored black Buick. 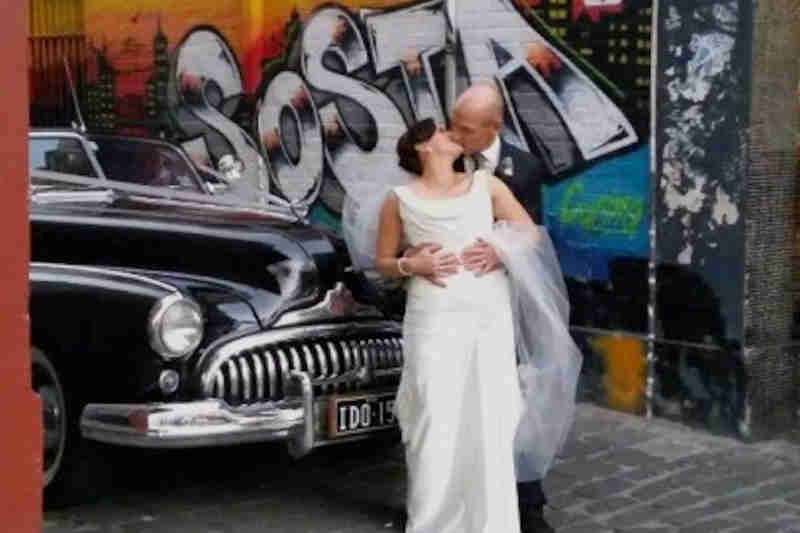 Our attention to detail and personalised care is a commitment in making your day a special day to remember. 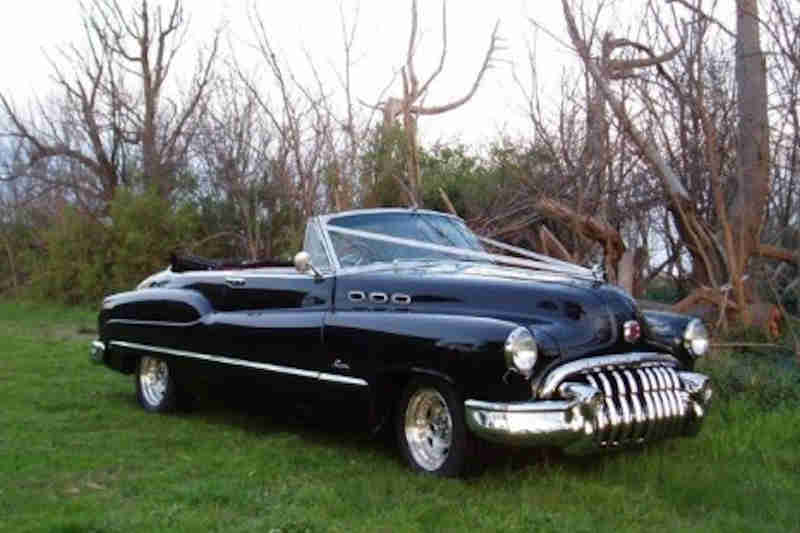 Make that lasting impression on your wedding day arriving in a Black Buick. 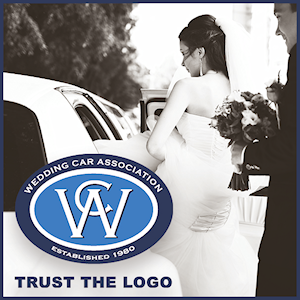 Their timeless quality will enhance any wedding theme and add a touch of sophistication to your special day. 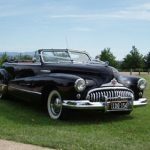 Choose from our range of 40’s & 50’s convertibles coupe and sedans. 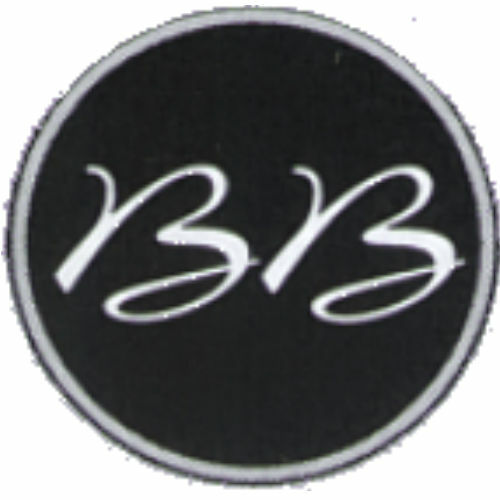 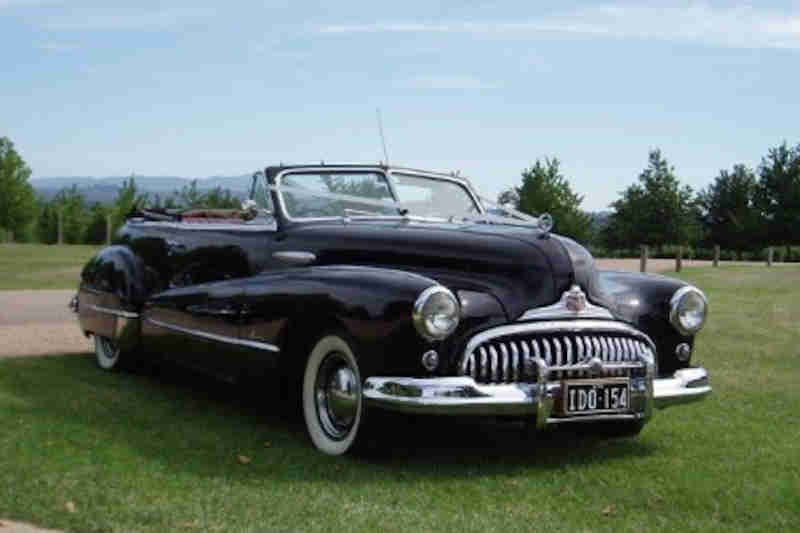 Please phone Black Buick Wedding Cars to discuss how we can assist in making your wedding that special event.